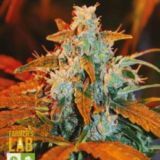 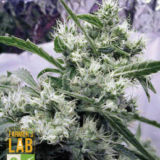 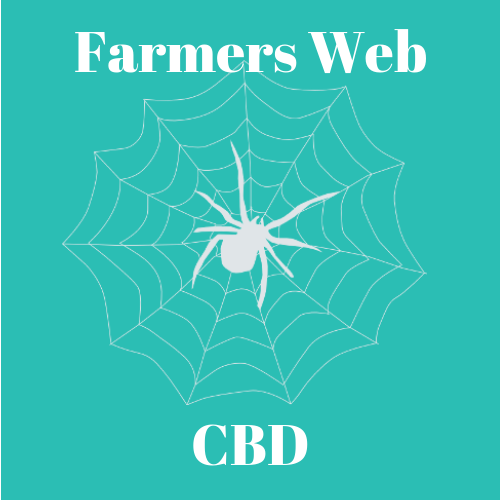 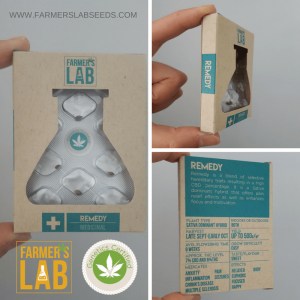 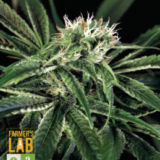 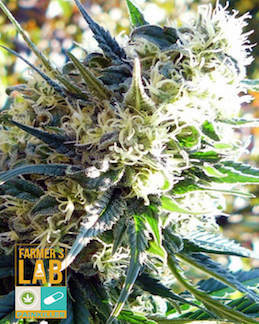 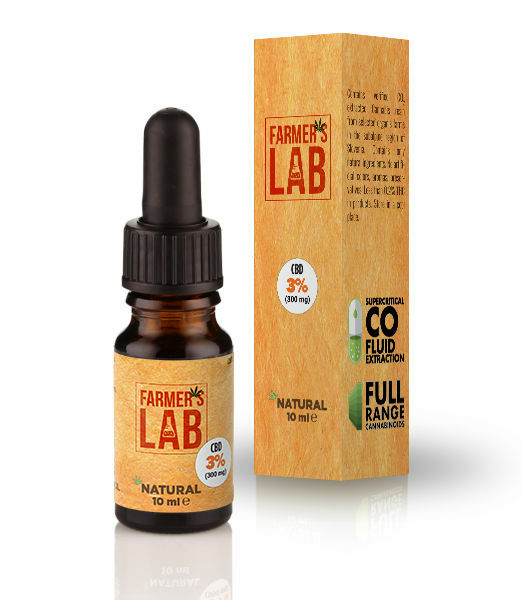 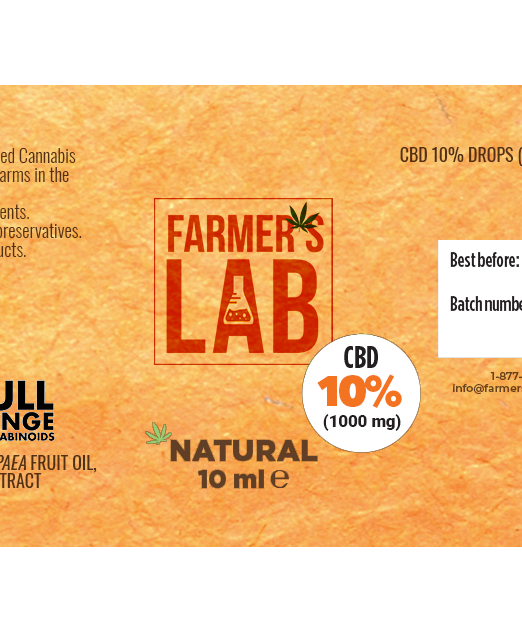 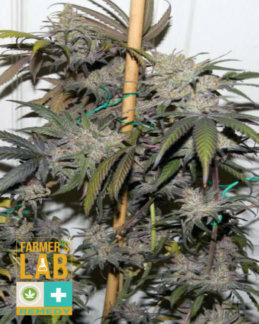 Farmers Lab most potent CBD Strain. 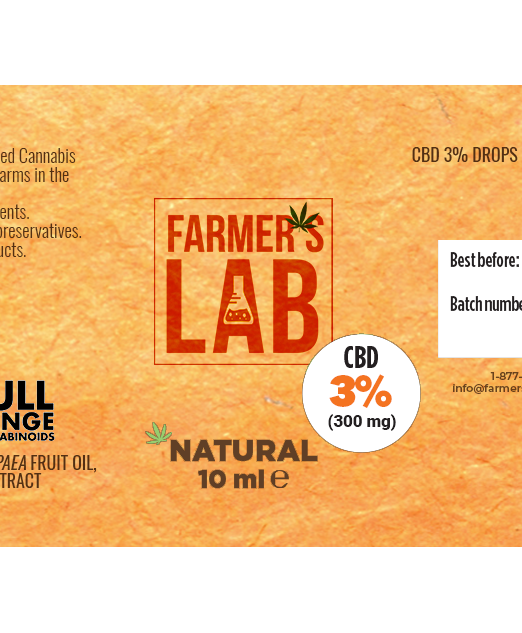 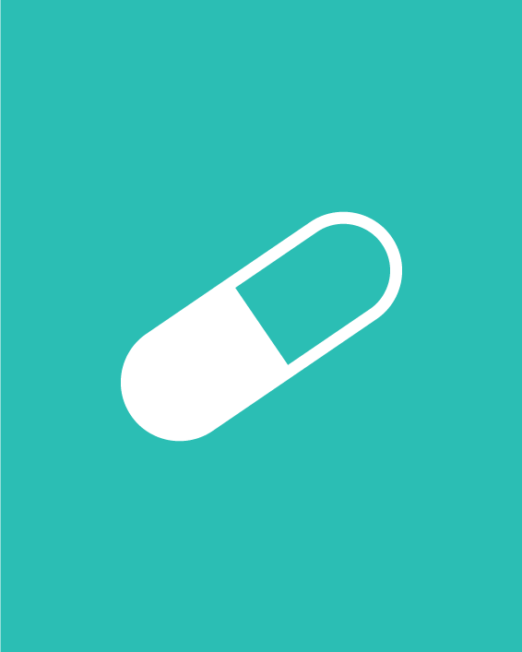 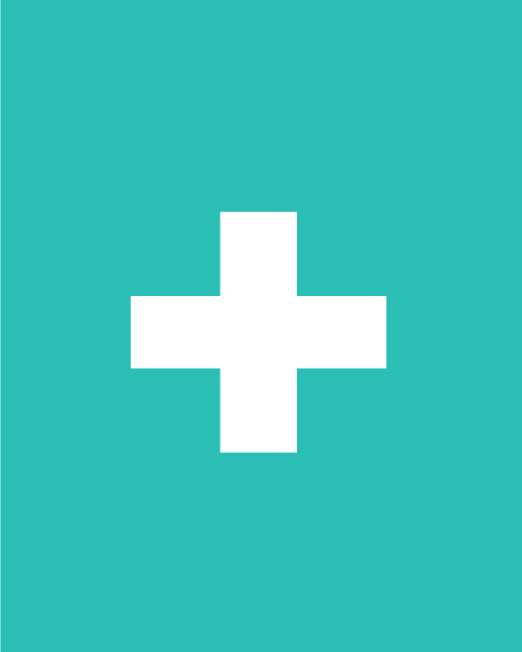 It consistently tests a ratio of 20:1 CBD to THC ratio. 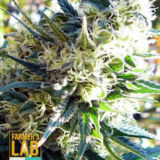 It is a high bred of two phenotypes-one being more Sativa in characteristics and the other with Indica.